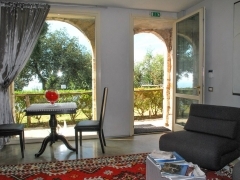 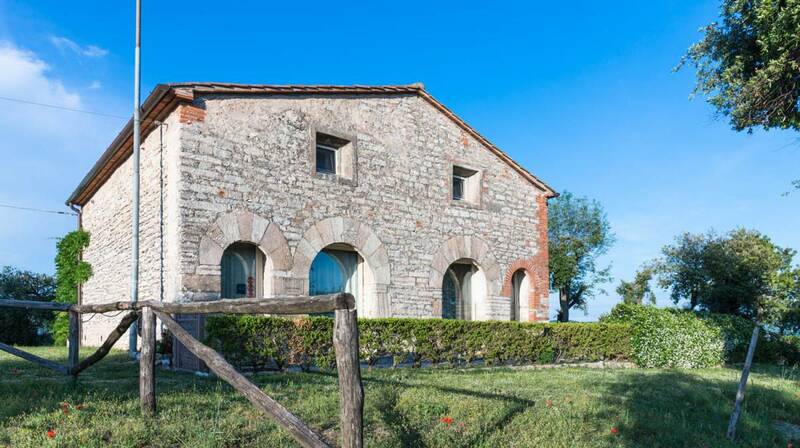 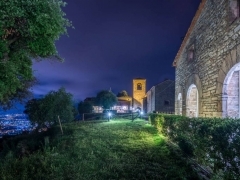 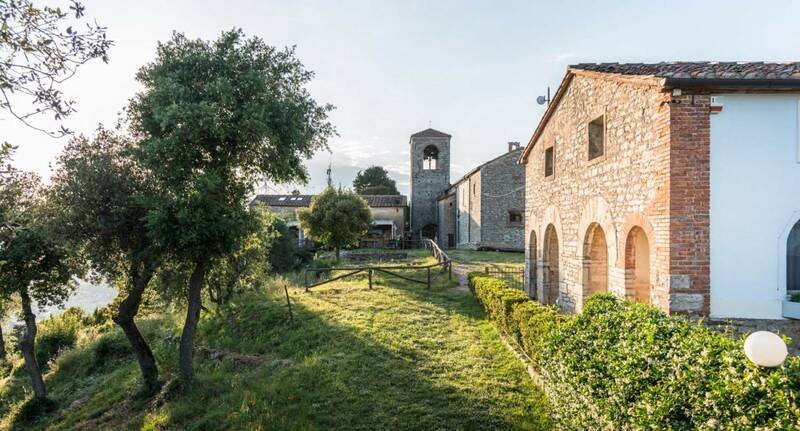 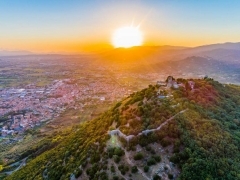 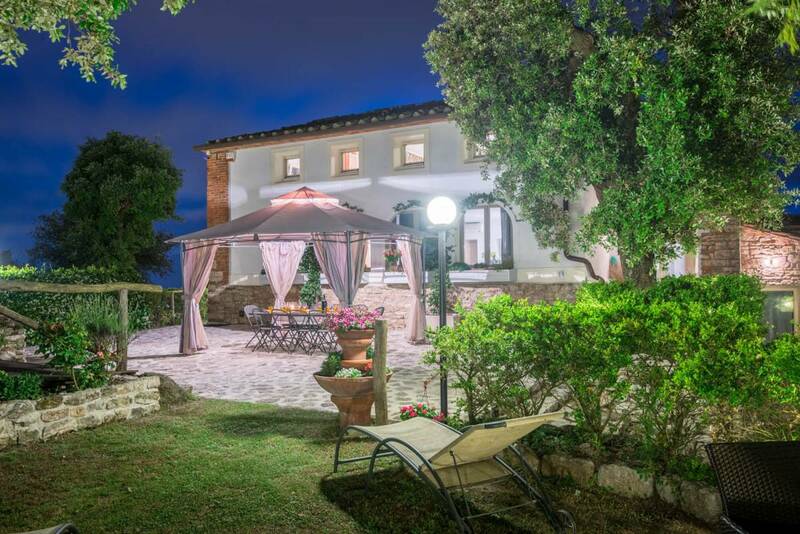 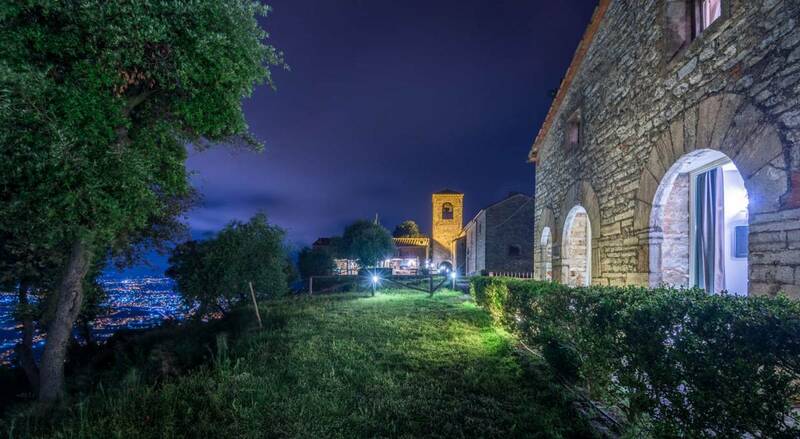 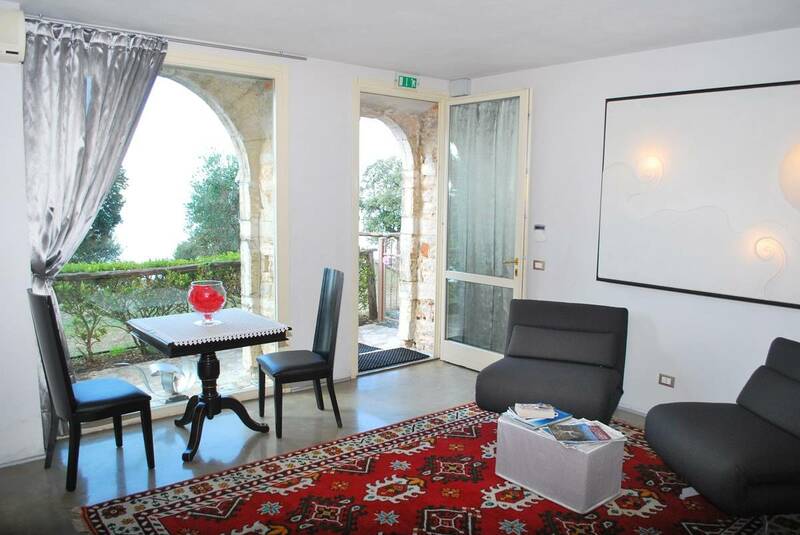 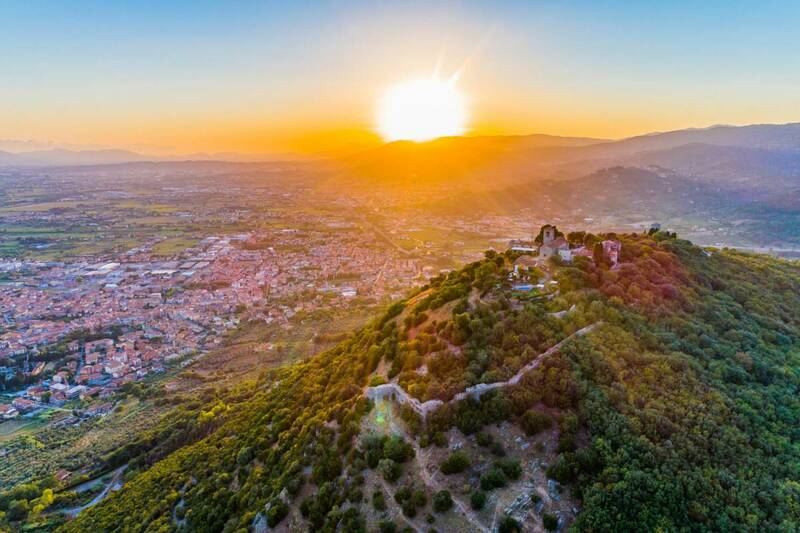 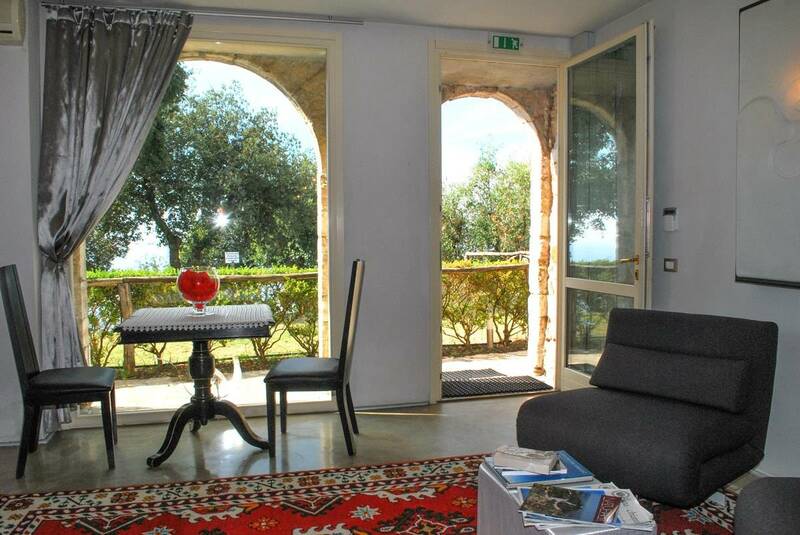 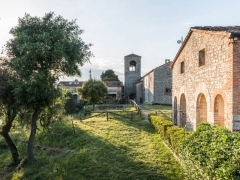 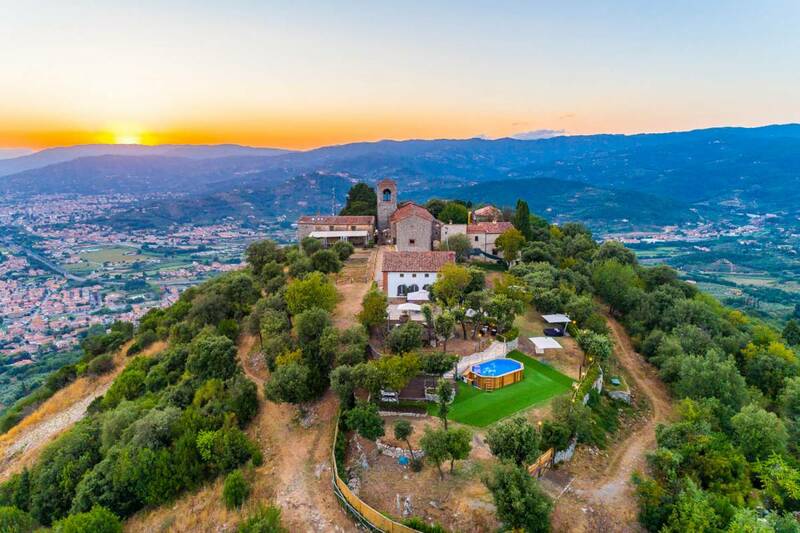 Villa San Bastiano is a middle-aged stone building located on the top of the hill of Monsummano Alto. 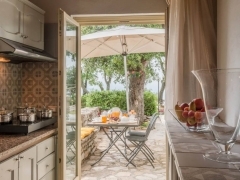 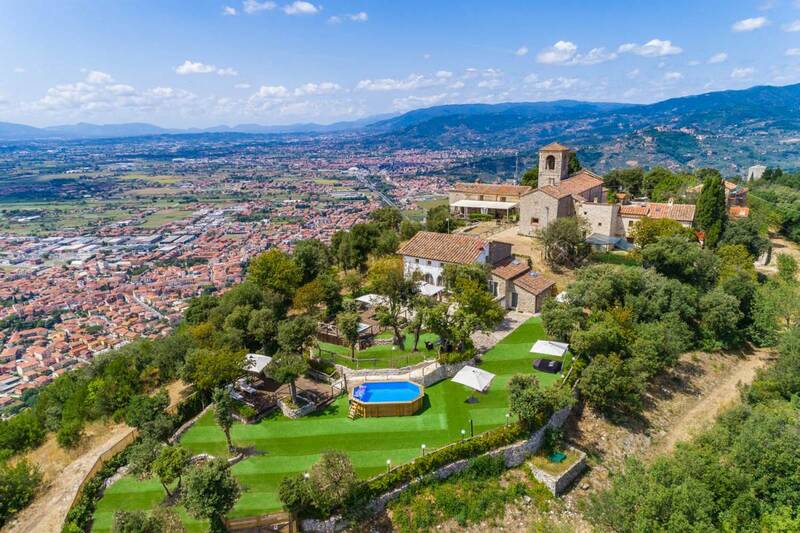 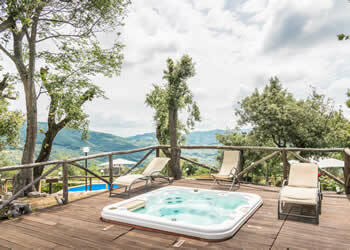 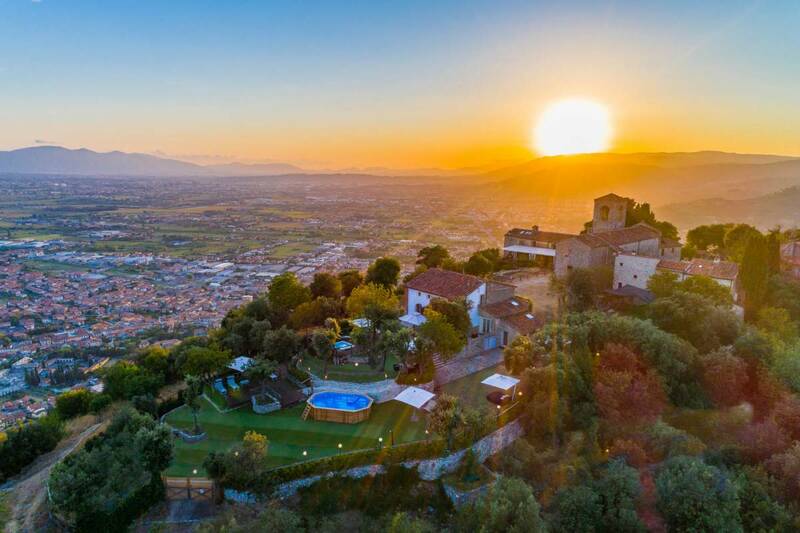 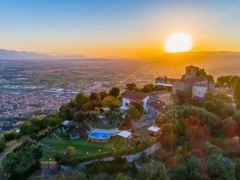 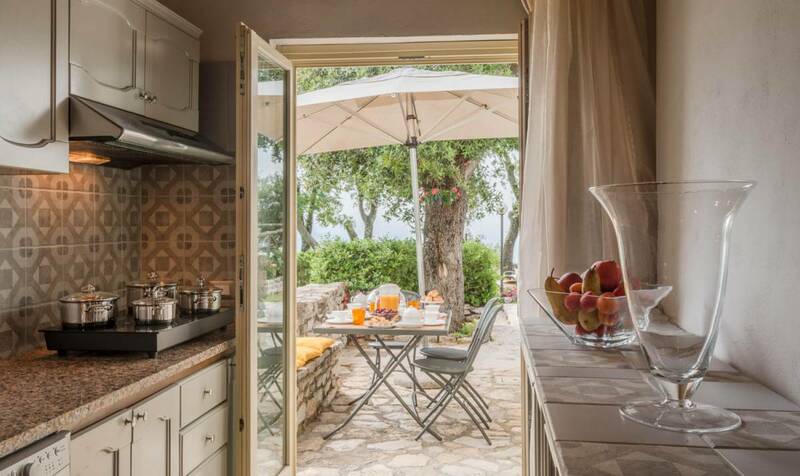 From Villa San Bastiano you can enjoy an extraordinary view of the surrounding valley. 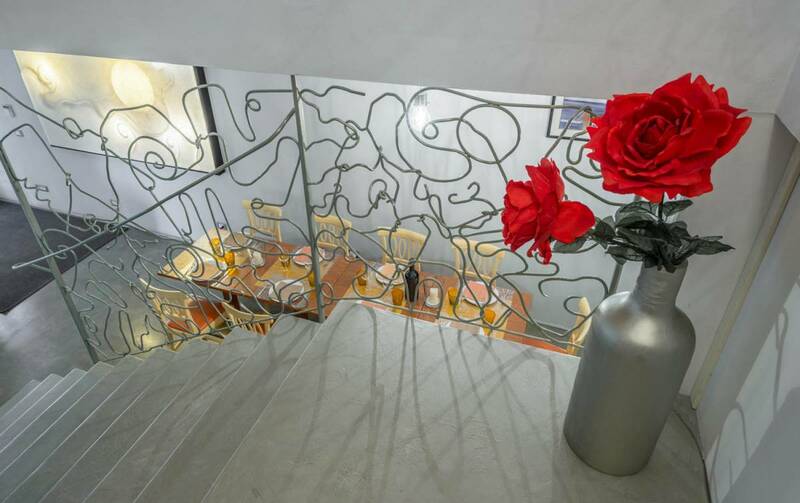 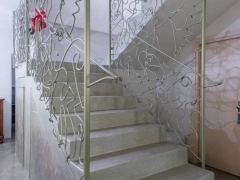 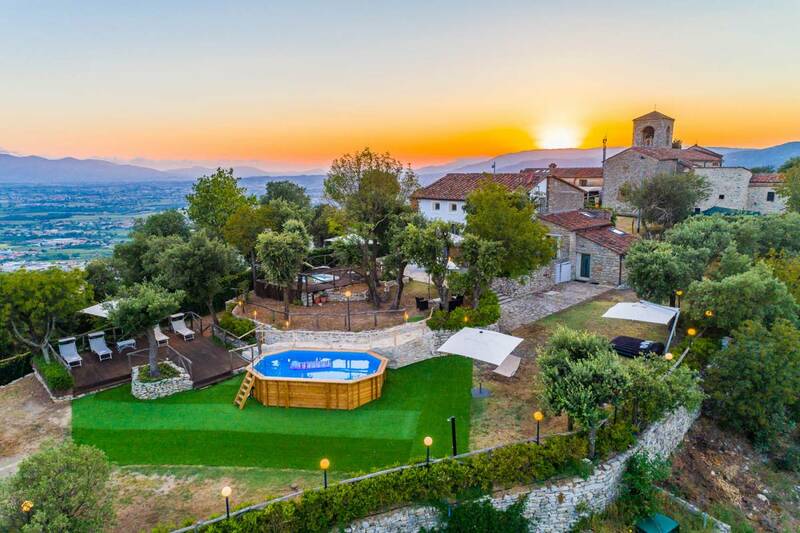 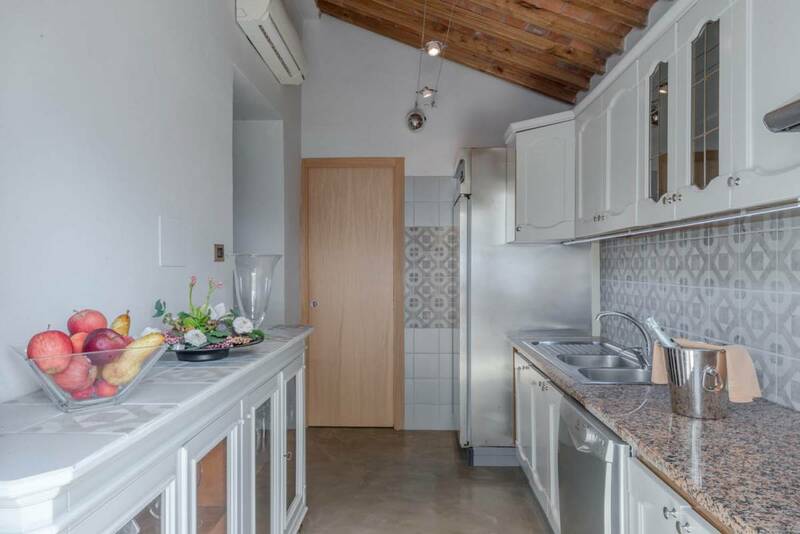 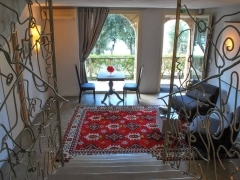 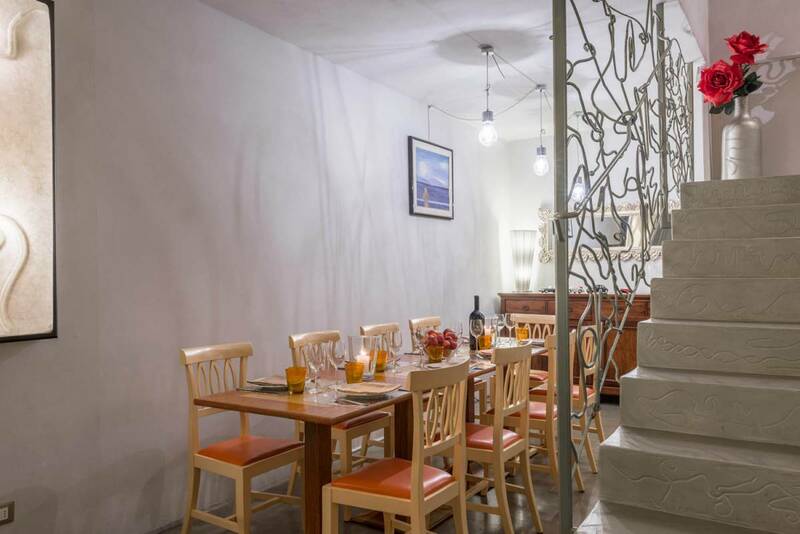 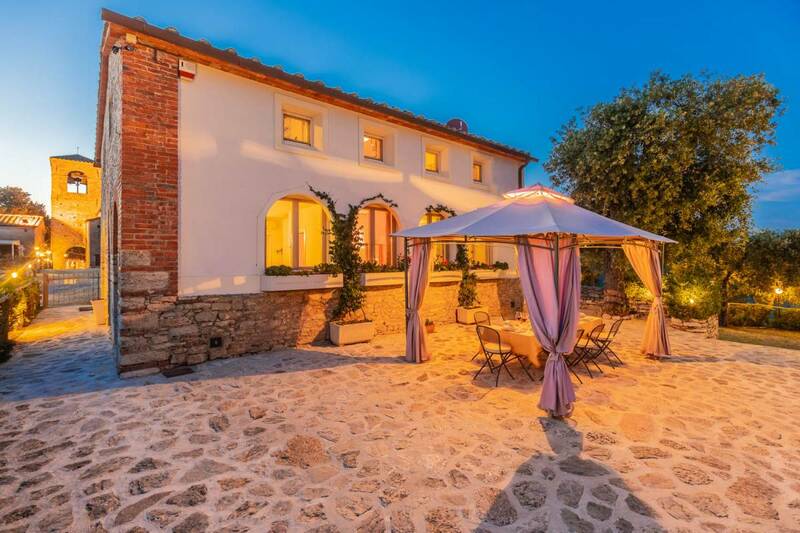 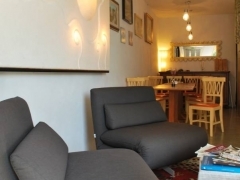 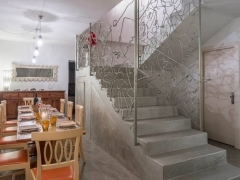 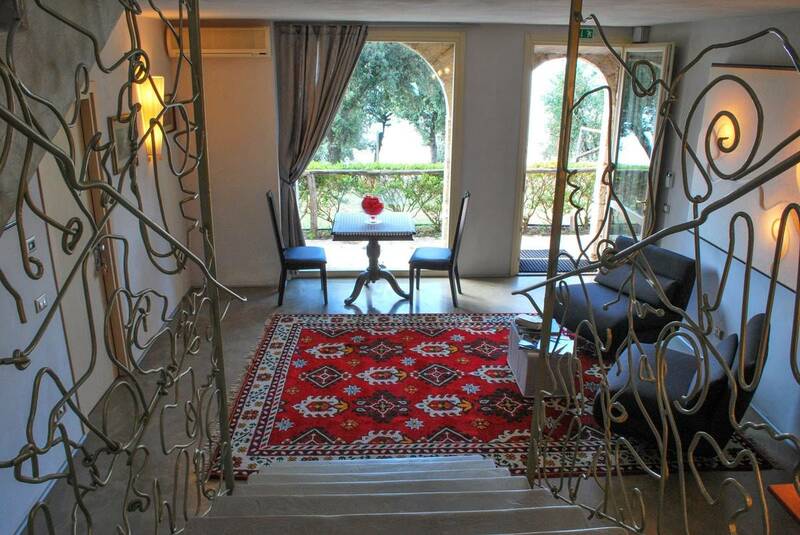 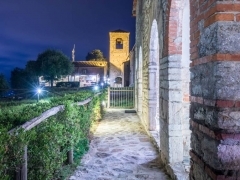 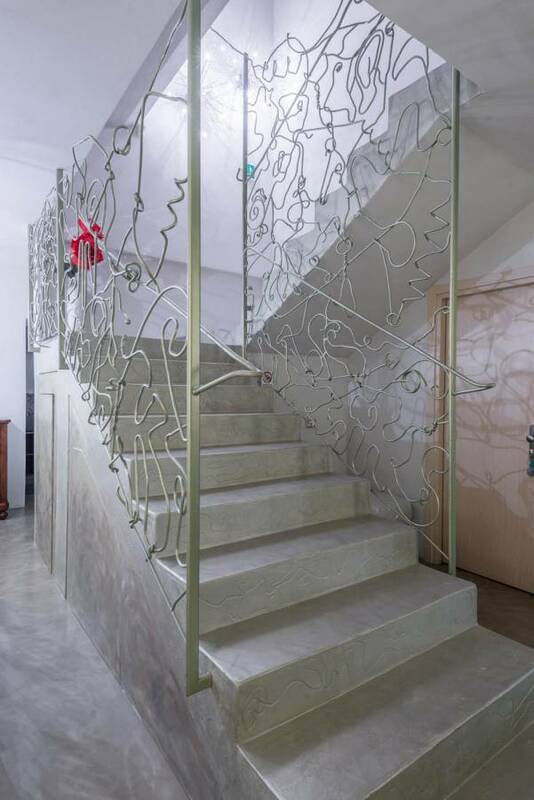 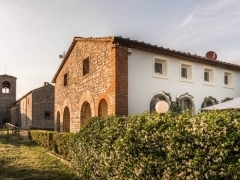 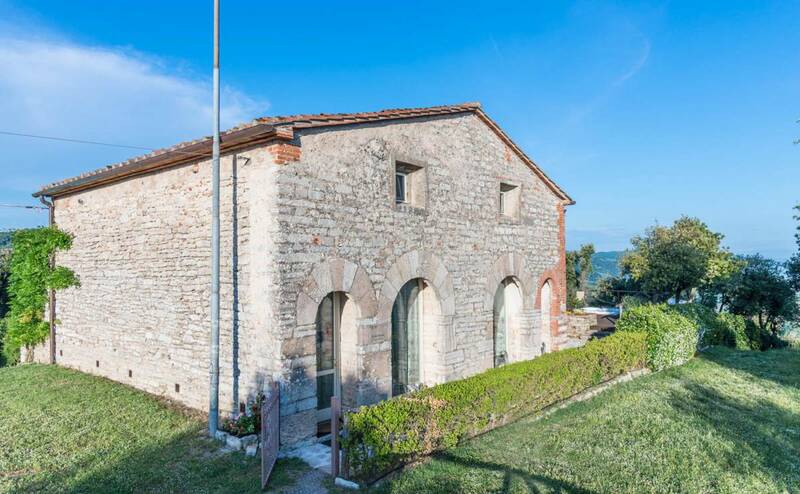 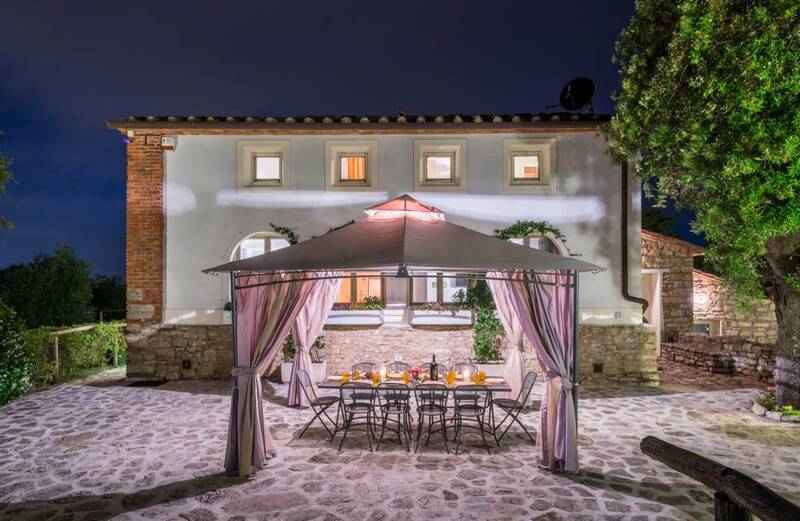 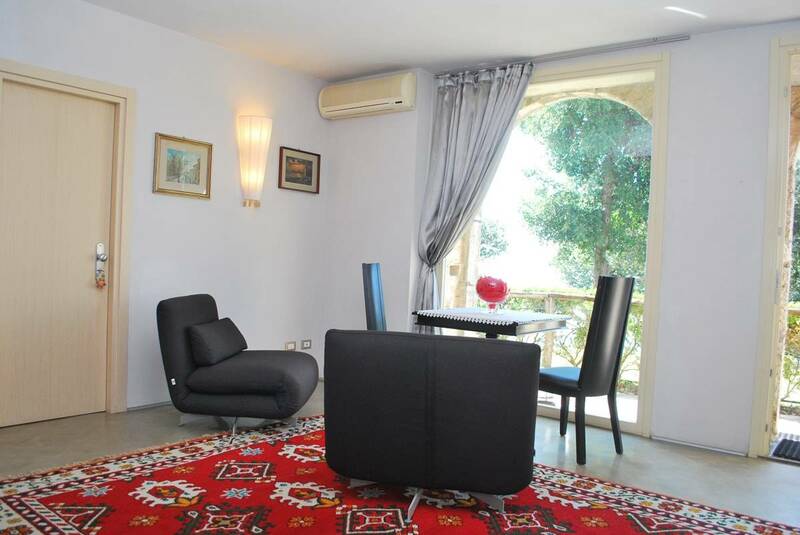 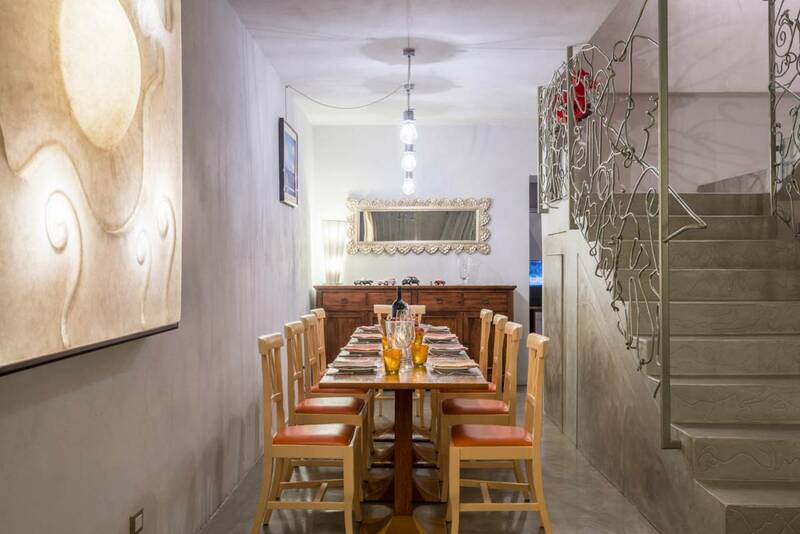 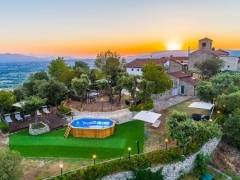 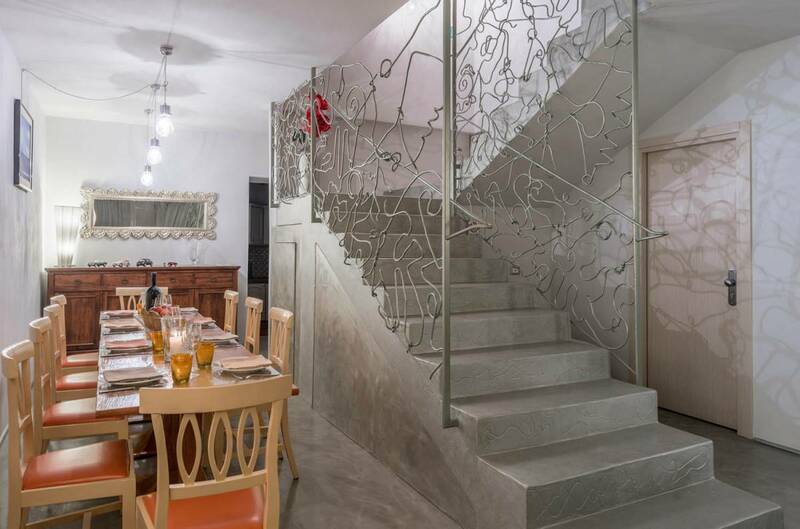 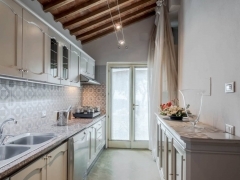 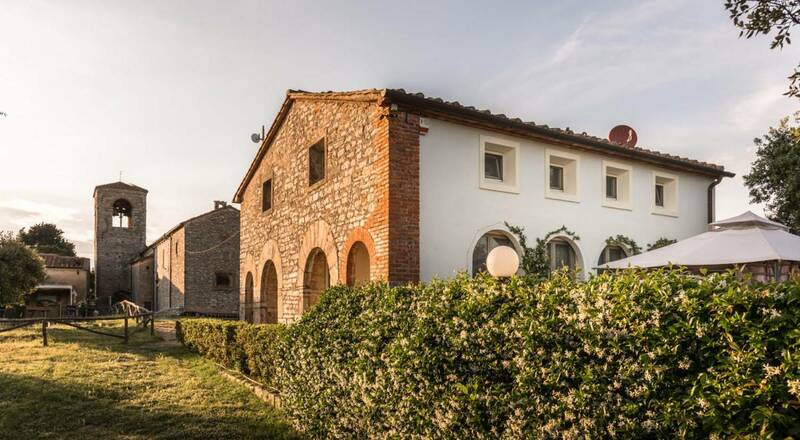 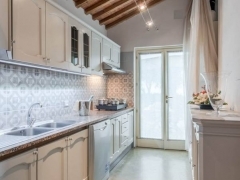 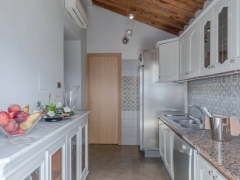 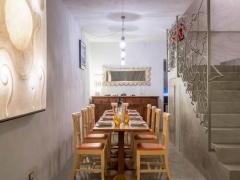 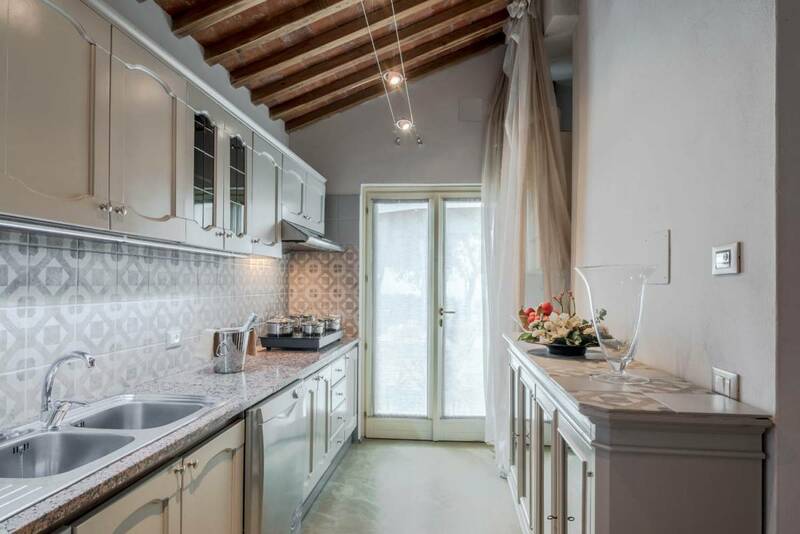 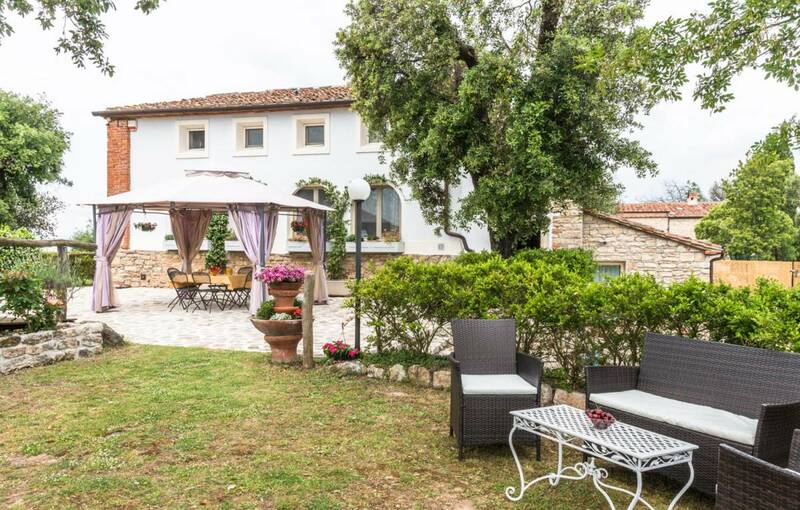 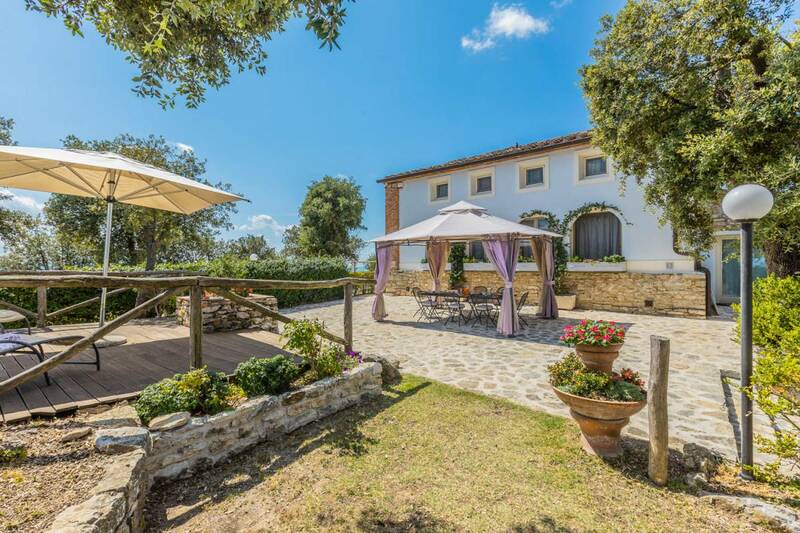 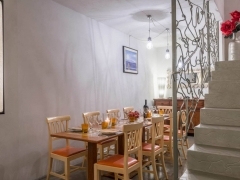 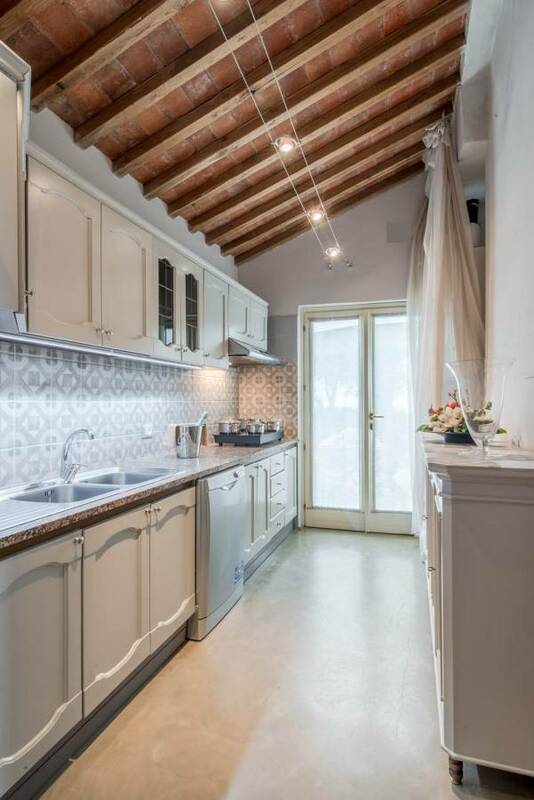 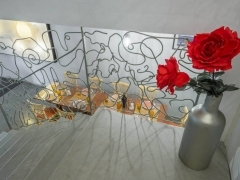 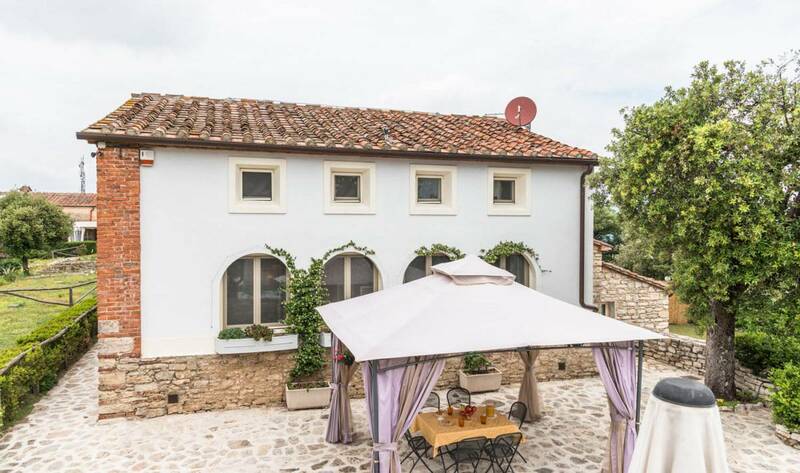 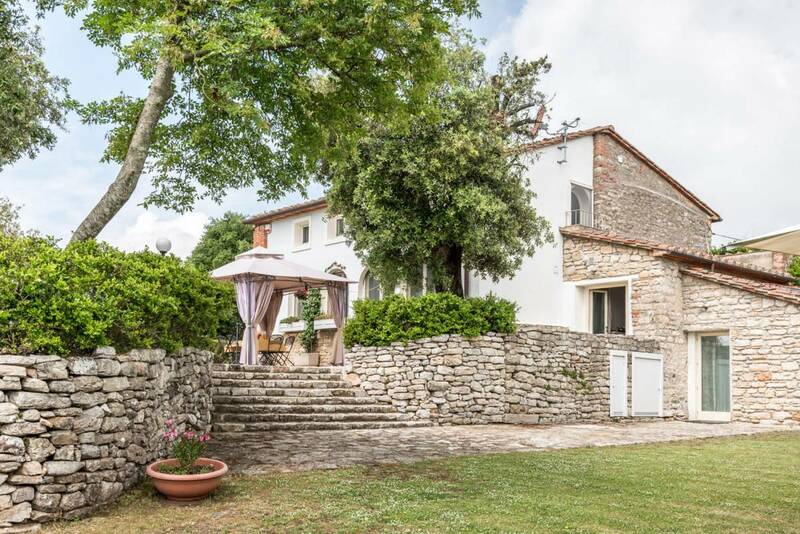 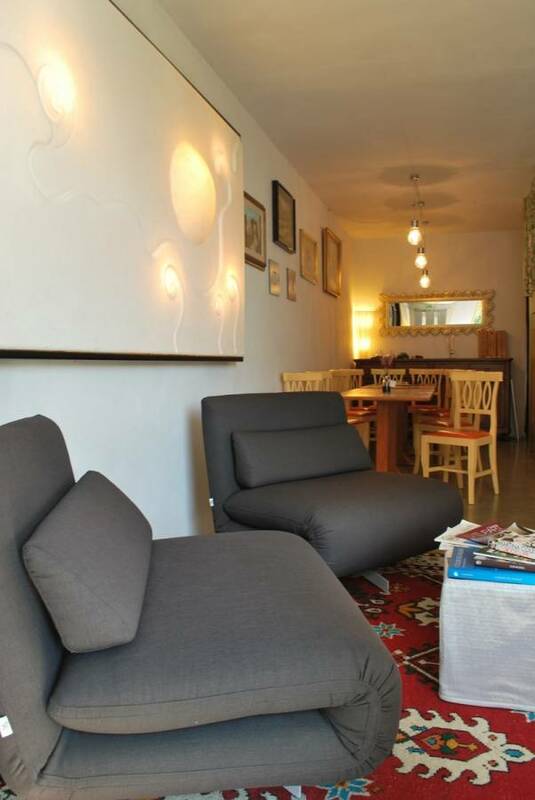 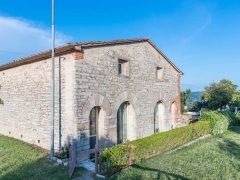 The structure of Villa San Bastiano has been completely modernized, although it still has the original walls dating back to the end of the fifteenth century. 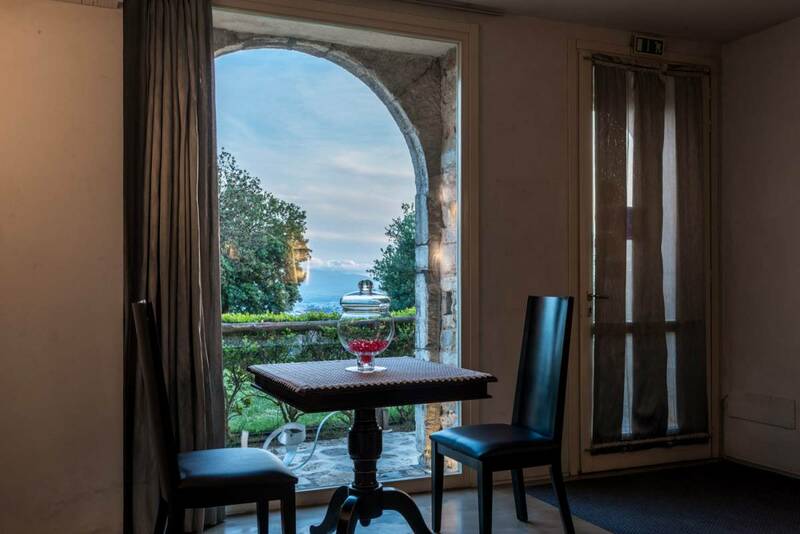 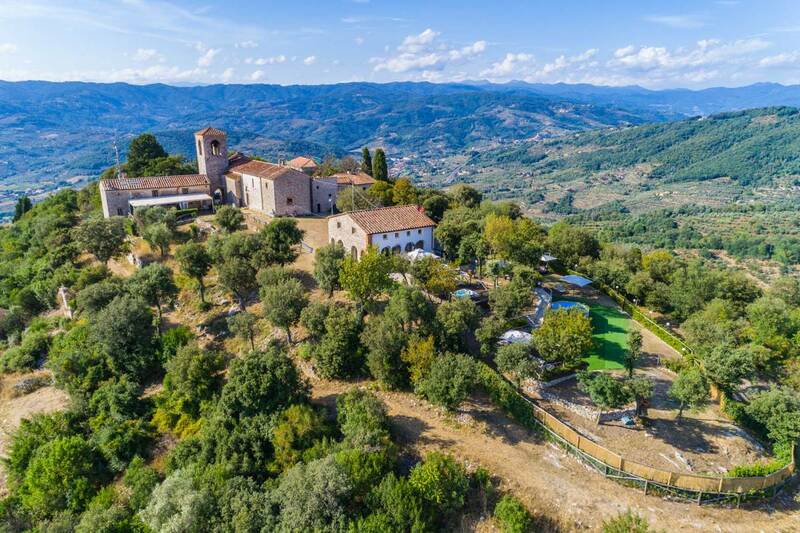 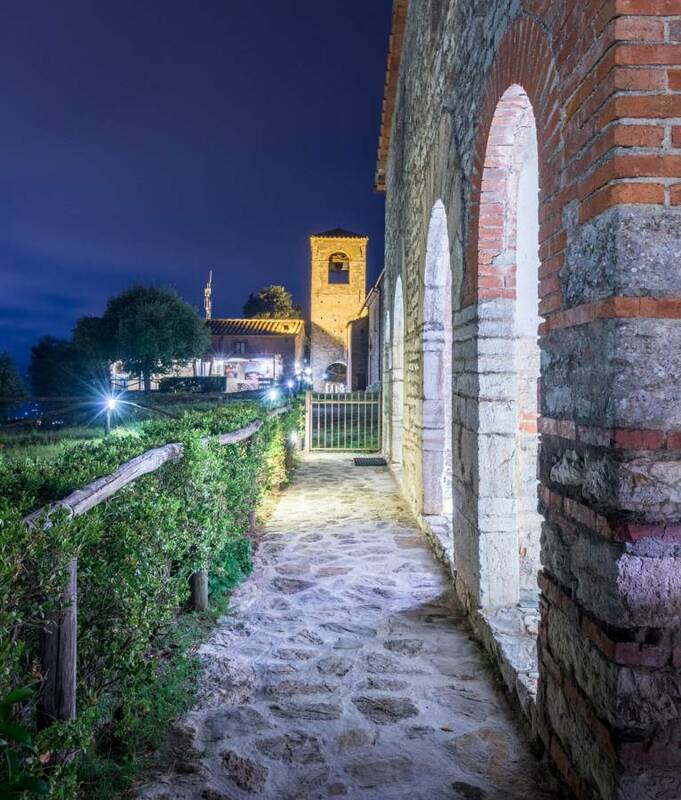 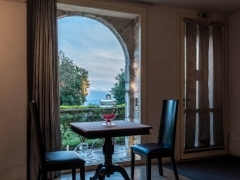 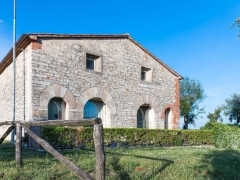 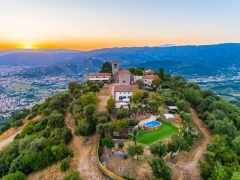 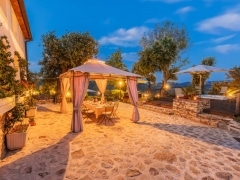 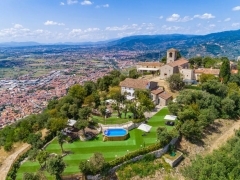 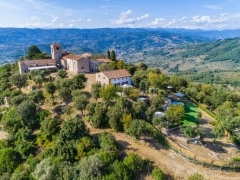 Originally the building was a “lazzeretto”, later converted into a villa to offer customers a unique experience, with its pleasant position overlooking the Valdinievole area and from which they can enjoy an incomparable view over six of the ten provinces of Tuscany. 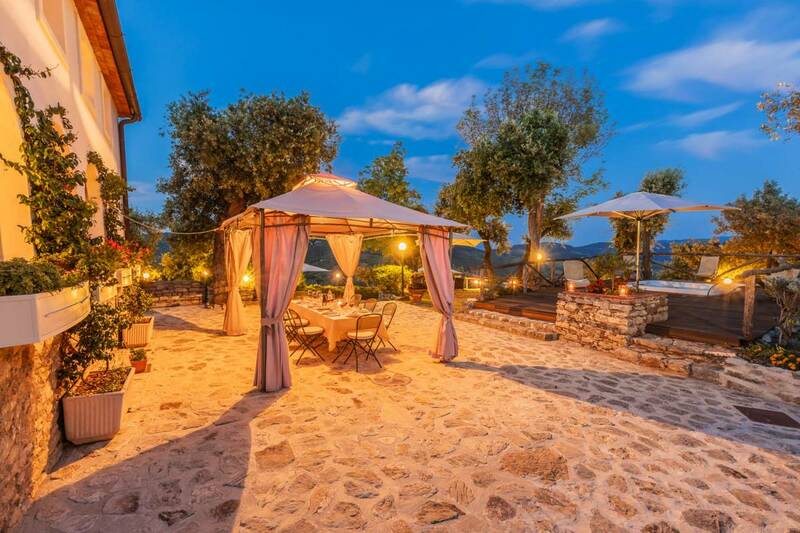 At Villa San Bastiano, nature, Art and wellness are the perfect setting for an unforgettable stay.